Don Walker (b. Lambertville, NJ, 28 October 1907; d. Trenton, NJ, 12 September 1989) was a prolific and ubiquitous Broadway orchestrator, also a conductor for television and composer of music for musicals and film. Walker was educated at the Wharton School of Business at the University of Pennsylvania. 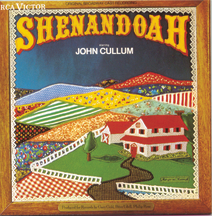 Like many other orchestrators of his generation, he served a long apprenticeship as an arranger, beginning in the 1930s, at Chappell Music with Max Dreyfus (arranger and publisher, 1874–1964, discoverer and promoter of Jerome Kern, George Gershwin, Vincent Youmans, Richard Rodgers, and Cole Porter; in the twenties he controlled 80–90 percent of all Broadway show tunes). Walker finally went into business for himself in the early fifties, taking on assistants and apprentices very much after Dreyfus’s own pattern. 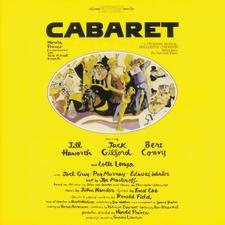 Many major orchestrators, including Robert Ginzler (Gypsy) and Oscar-winner Irwin Kostal, started out working for him. 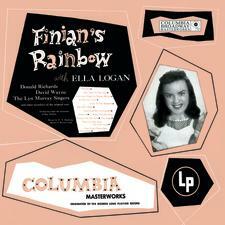 Among the 60-odd original Broadway orchestrations that bear Don Walker’s name are those for hits Panama Hattie (1940), Carousel (1945), Finian’s Rainbow (1947), Miss Liberty (1949), Call Me Madam (1950), Wonderful Town (1953), The Pajama Game (1954), Damn Yankees (1955), The Most Happy Fella (1956), The Music Man (1957), She Loves Me (1963), Fiddler on the Roof (1964), Cabaret (1966), Zorba (1968), and Shenandoah (1975). 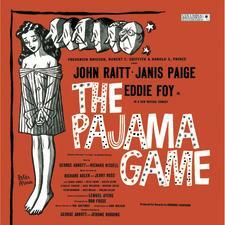 He also contributed special or revised orchestrations to a number of revivals: Pal Joey (1952), Of Thee I Sing (1952), On Your Toes (1954), and others. 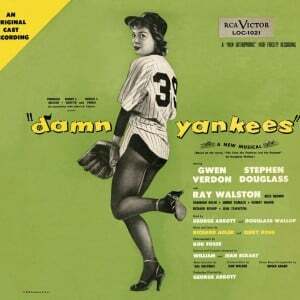 Walker sustained some flops as well, though fewer than twenty, and among them were shows that later became cult favorites, like The Gay Life (1961). 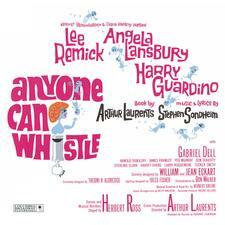 Anyone Can Whistle (1964), and Anya (1965). 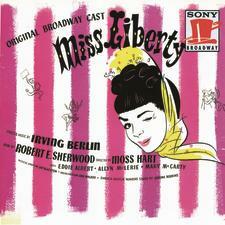 The three or four Broadway shows for which he provided his own music did not do well; The Beauty Part (1962), a play for which he wrote incidental music, was a popular success riding on the comic coattails of Bert Lahr and Alice Ghostley. Walker always tried to give each of his Broadway scores a unique sound befitting the show’s subject or setting: emphasis on the accordion in Fiddler on the Roof, use of a bouzouki in Zorba, or an absence of high strings in Anyone Can Whistle. 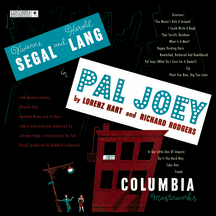 Composers who collaborated frequently with him were Richard Rodgers (Carousel, By Jupiter, Me and Juliet), Cole Porter (Leave It to Me!, Something for the Boys, Silk Stockings), Frank Loesser (Greenwillow, The Most Happy Fella), Jerry Bock (Fiddler on the Roof, She Loves Me, The Rothschilds), and John Kander (The Happy Time, Cabaret, Flora the Red Menace, Zorba, and 70, Girls, 70). Walker also made choral arrangements for Fred Waring’s Pennsylvanians, and briefly conducted “Your Hit Parade” on television. Walker lived the last decades of his life in New Hope, PA, with his wife Audrey; they had two children. After a long illness he died in a Trenton, NJ, hospital at the age of 81.